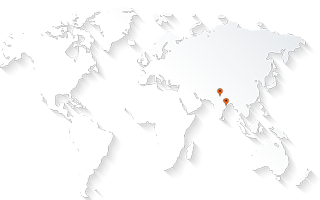 AABSyS IT has an experience of more than 17 years in providing the GIS, CAD and Software to its clients worldwide. AABSyS IT believes in keeping it present and future engagements well-informed about the latest developments. The company publishes news reports of the latest happenings in the Press Release section. AABSyS IT also visits many renowned GIS, CAD and Software conferences and exhibition. The company also exhibits in distinguished events all around the world. Read about the AABSyS IT participations in these conferences in the Events section. The announcement section gives a highlights of any important communication by AABSyS IT to its present and future engagements.